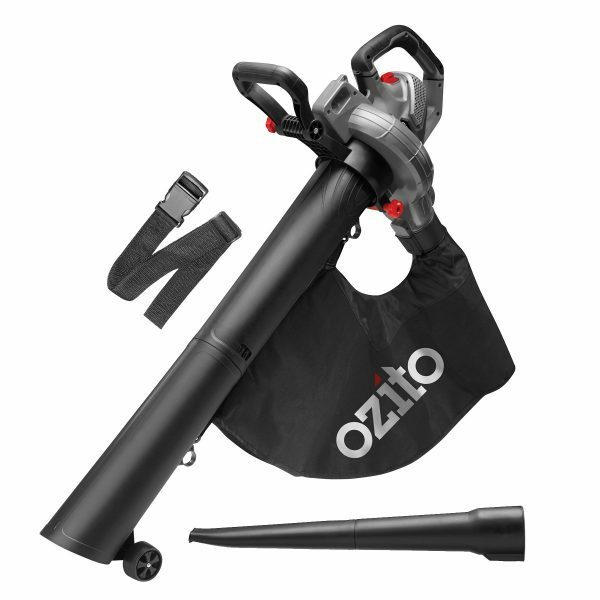 This 3 in 1 Ozito Electric Blower Vacuum-Mulcher provides a complete solution to your garden maintenance needs. 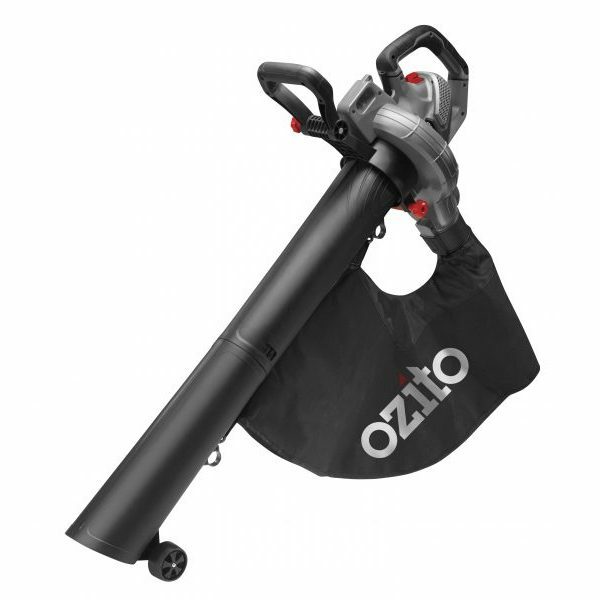 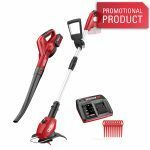 It is ideal for blowing leaves, grass clippings, twigs and loose garden debris from patios, driveways, courtyards, decks and footpaths, easily and effectively. 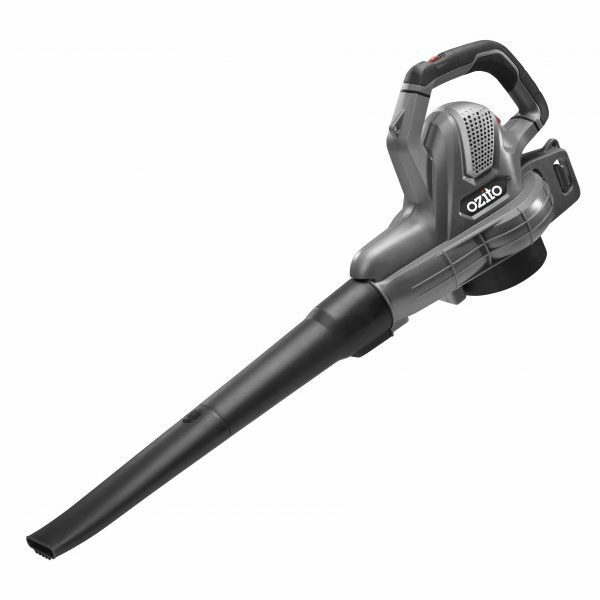 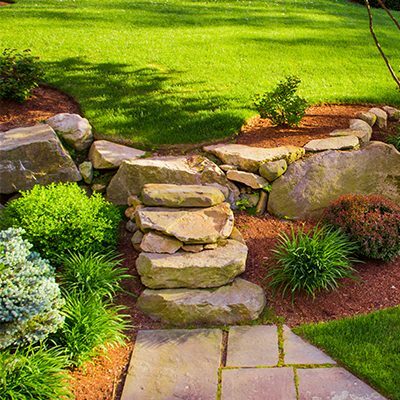 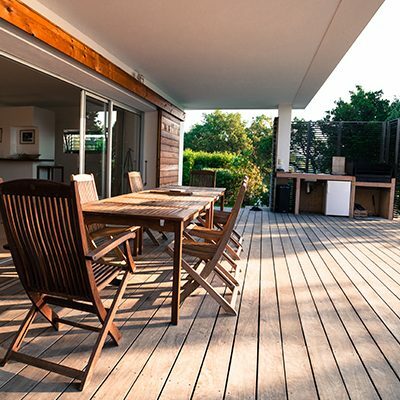 The variable speed allows for greater control when clearing different materials from various areas of the garden. 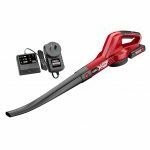 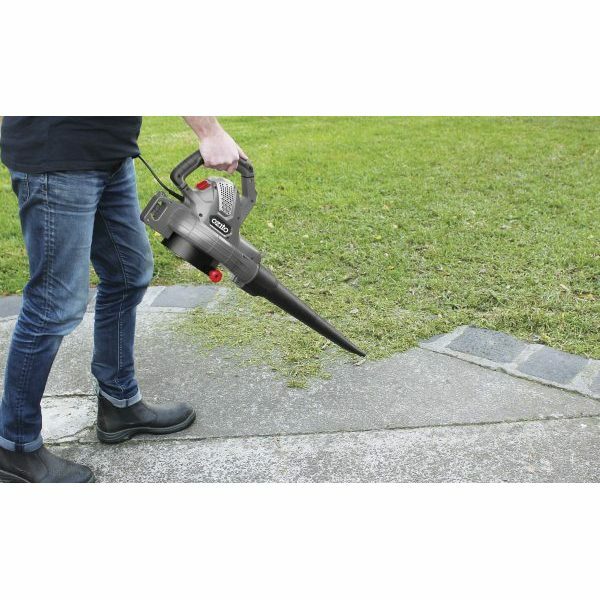 It converts quickly to a vacuum-mulcher without any tools and is ideal for vacuuming leaves, grass clippings and garden debris. 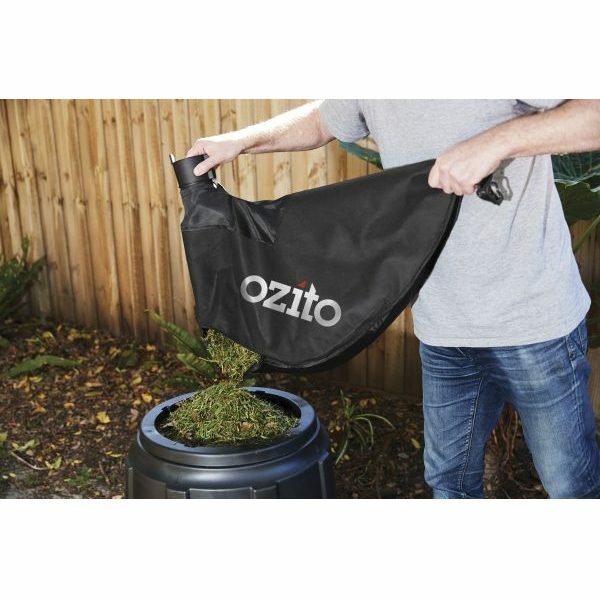 Featuring a 15:1 mulching ratio it will reduce large piles of waste into easily manageable mulch, whilst the large 45 litre vacuum bag collects all of your material for easy disposal and composting. 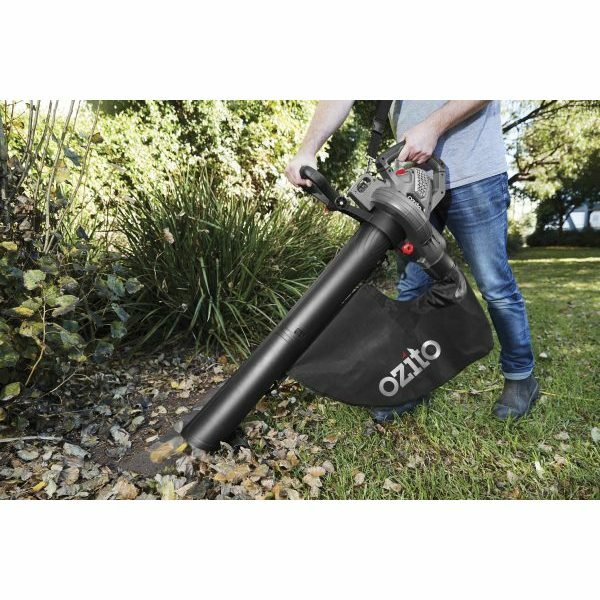 A shoulder strap and nose guide wheels improve user comfort and allows easy manoeuvring around the garden while vacuuming.